Nemacolin Woodlands Resort and Casino, their motto is “Expect the unexpected” and visitors should! If you are planning a trip to Pennsylvania there is no better destination than the Nemacolin Woodlands Resort. Stay, dine, and adventure all at one location. You can’t go wrong and there are options for every family member, even the canine ones. Luxury and activity come together to offer stimulation and relaxation. The first step is choosing the accommodations that work for you and your family. 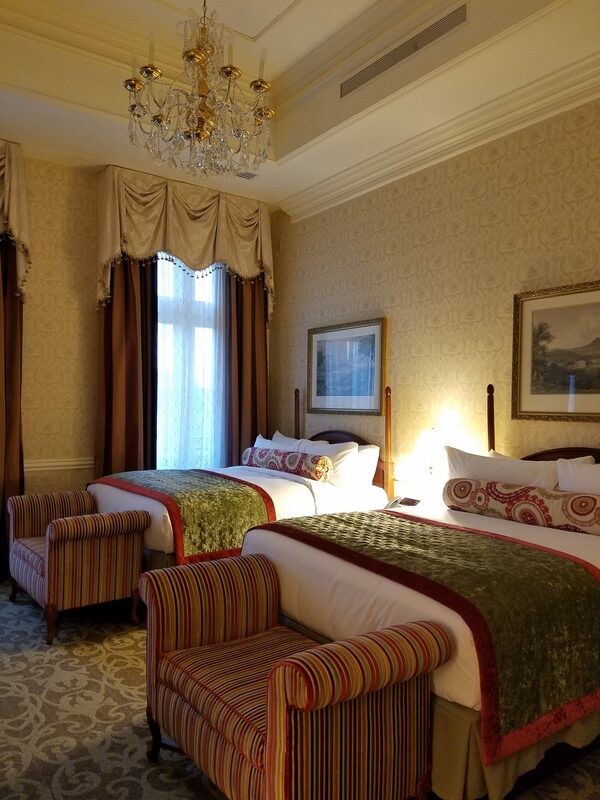 Nemacolin offers three rooming options, the Chateau Lafayette, Falling Rock, and their Lodge. Or if you want more they have townhouses and luxury vacation homes available. Traveling with a four legged companion? Try Nemacolin Wooflands Resort and Spa. No matter which you pick there is no wrong answer when every one is so lovely a retreat from the every day. 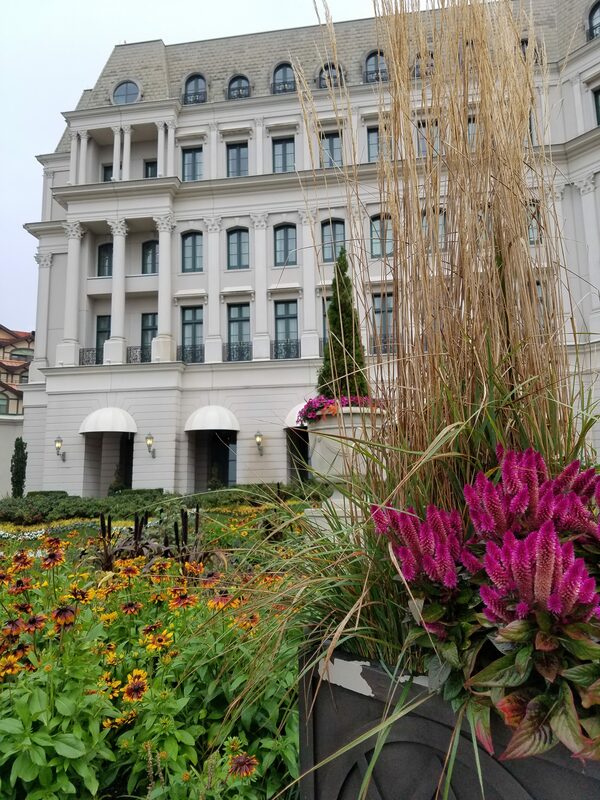 Once you are on the grounds and your vacation has begun it is time to select between all of the possibilities Nemacolin has for its guests. Want to get some dirt on your boots? Try the Adventure Center. 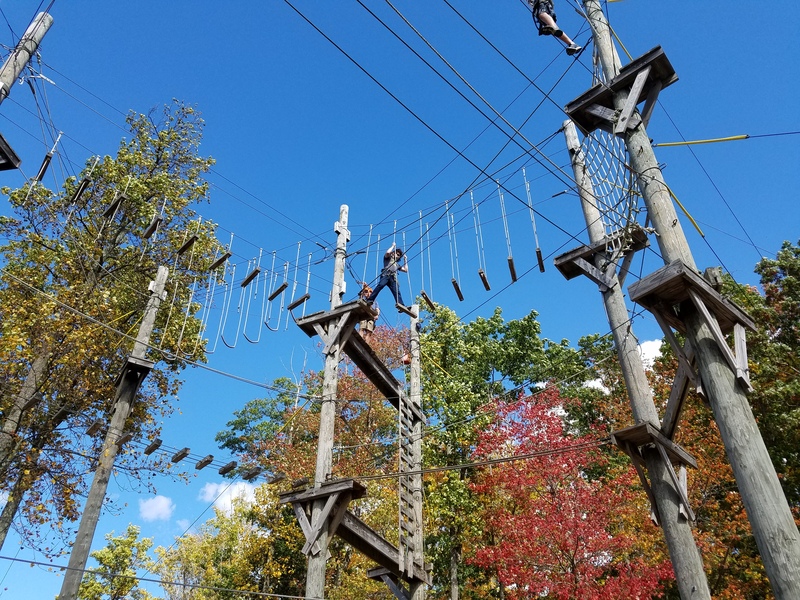 Hiking, bike rentals, paintball target practice, even a Jeep® Off-Road Driving Academy are some of the adventures that keep your feet on the ground. Or you can adventure up high. Fatbird SuperFlyer is over 3,000’ of dueling zip lines, or give the elevated Ropes Tour and Climbing Wall a try. Maybe keep it simple with a family round at the Fallingbrook Mini Golf Course. Your kids can get so much more from their trip to the Nemacolin Wildlife Academy than just time in the outdoors. With a Safari Tour, on foot, or horseback, there are many ways to experience the wild life at Nemacolin. They are dedicated to giving a safe home to animals such as bison, zebra, a bengal tiger, lions, wolves and bears. There is also a nursery of more than 40 species of smaller animals like the two toed sloth, fennec foxes, rabbits and reptiles. There is always something new to learn and discover.